or call us on 0800 42 83 83. 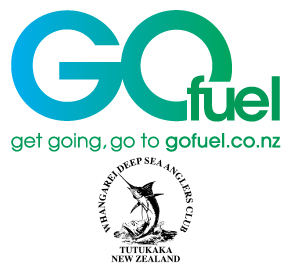 Please note that all of our Fuel Card Accounts are settled by Direct Debit. Is your Physical address the same as the Mailing address? Is your Physical address same as the Mailing address? Marina use not available with Z cards. Since you require 5 or more cards, you will instead be emailed a spreadsheet upon completion of this form, which you must complete and return.